Click to SELL your gear. Some companies will only buy certain pieces of used equipment individually. Worse yet, they won’t take a lot of gear and pay very little for what they DO take. 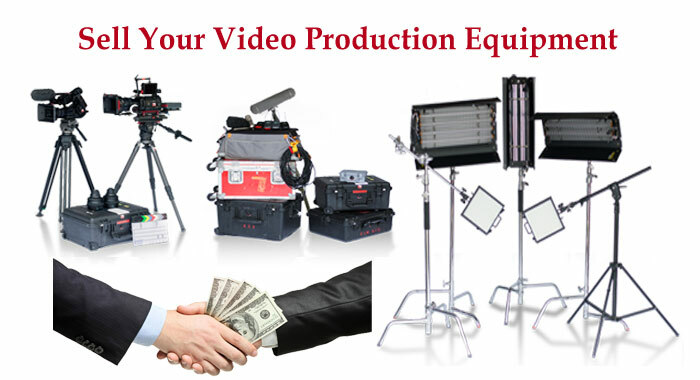 On the other hand, we offer COMPLETE buyouts and pay reasonable WHOLESALE prices for quality equipment. If you need to unload a LOT of equipment due to upgrading, downsizing, going out of business, etc., then give us a call. 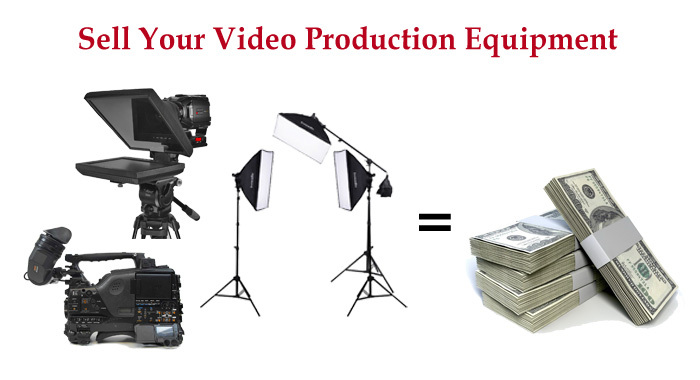 Want to upgrade or sell your video production equipment? We can help! 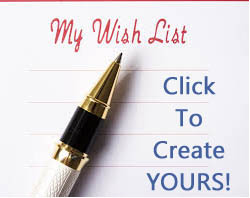 List it in our free classifieds. For FREE. You’ll get exposure to everyone who searches on our website. 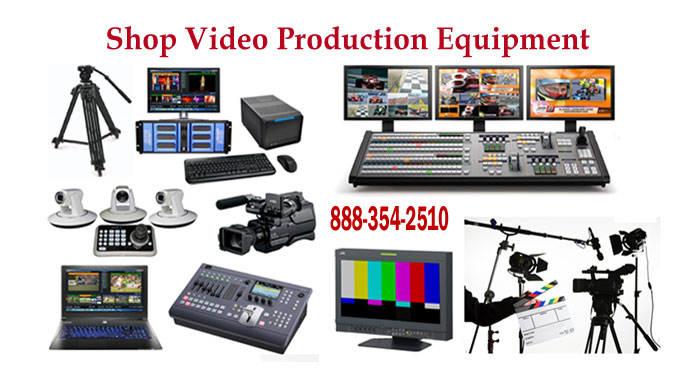 In business since 1984, our focus is mainly on buying, selling and trading used video production equipment but we are also an authorized dealer for many new products including Sony, JVC, and more. Most items on our site are listed individually. 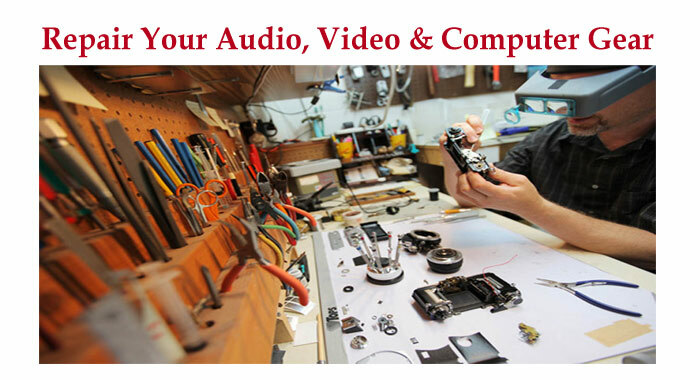 We also offer turnkey packages, custom-built computers, and multi-camera webcasting packages custom designed for you. 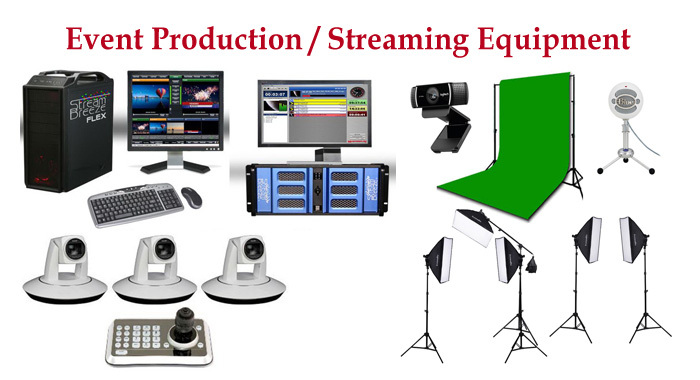 We carry the latest Hi-Tech gear for your production needs. PTZ Cameras are revolutionizing the industry. A few PTZ cameras can be easily controlled remotely by the operator eliminating the need to hire a camera crew. These new Hitachi cameras provide phenomenal picture quality with a low price and robust craftsmanship. 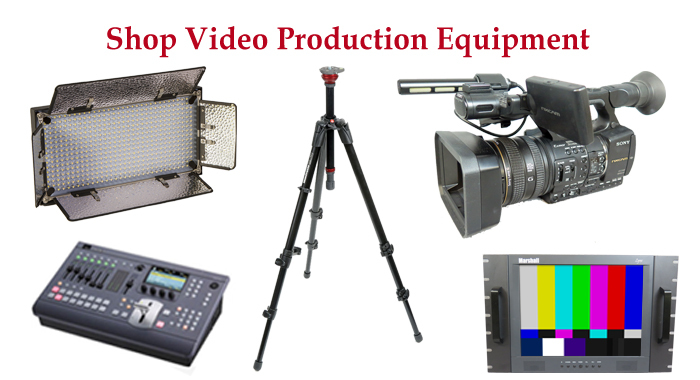 Many video professionals are finding their equipment does not last as long as it used to. So if you are feeling that your gear is a bit long in the tooth, why not trade up? Asset removal services provide bigger facilities an easy means of disposal and/or liquidation. Our team of experts will come to YOUR facility, inspect your equipment and discuss what next step should be taken. 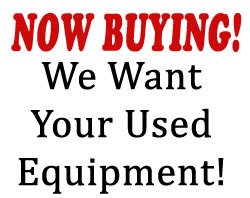 You may find you have equipment to trade or consign towards newer, better stuff. Learn all the pro tips and tricks with training from our techs. 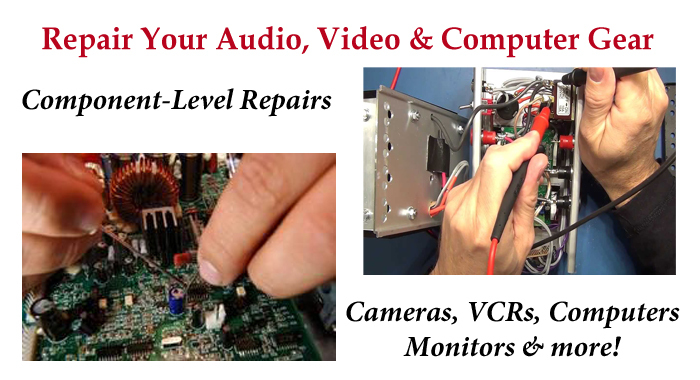 Making the most of your video hardware and software will be a snap after a session or two with the Hi-Tech experts. 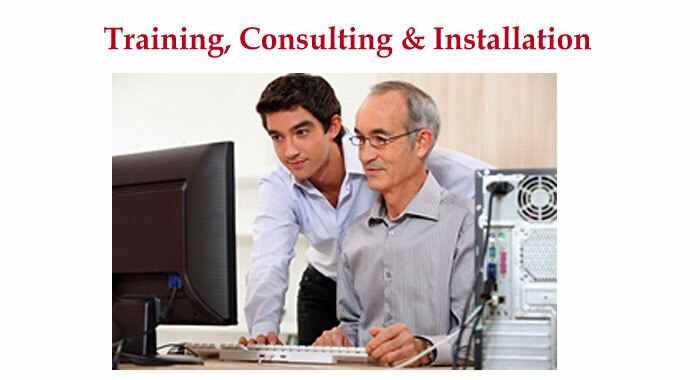 In-house, in your facility or online, we make it easy to learn! Don’t wander around blind, let us help you. 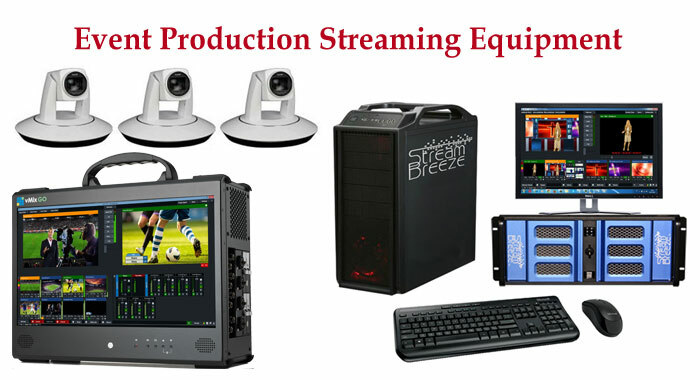 Stream Breeze – Live Event Switching & Streaming Video Production Systems.